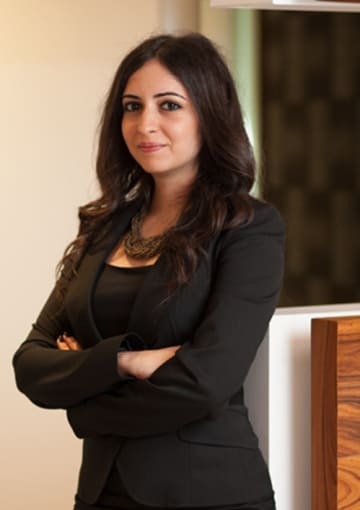 Asena Aytuğ Keser has been with the firm since 2011 and is a senior associate. Her practice focuses on dispute resolution, employment, business crime and anti-corruption. Asena’s main area of practice is commercial dispute resolution. She has a specific focus on business crimes and handles various disputes that require the application of both civil and criminal law principles. She advises and represents various multinational companies and their executives with regard to investigations and criminal actions arising from white-collar crimes. Asena is also experienced in employment law. She provides consultancy and represents clients in relation to a wide range of employment law issues, including preparation and negotiation of employment contracts, personnel management, re-employment and unjust competition actions. Combining her experience in business crimes and employment law, Asena actively takes part in internal investigation processes of major multinational companies from the beginning and advises clients on the planning and conduct of the investigation.